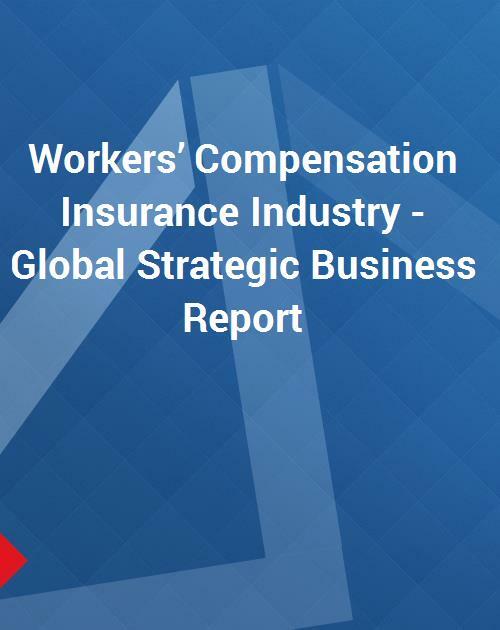 The Workers’ Compensation Insurance Industry Report provides insightful analysis, market overview, structure and outlook of the industry. Richly laden with quantitative analysis, the report provides the reader with a rudimentary preface to workers’ compensation insurance industry. A synopsized discussion offers preludes to regional insurance markets such as the United States, Canada, Hong Kong, Argentina, Denmark and Chile. The closely summarized market report is designed to offer a macro level picture of the trends, market structure/basics, recent mergers & acquisitions, and strategic corporate developments witnessed by the industry. Also provided is a compilation of recent past/ historical perspective of the industry and strategic corporate developments within it. The report examines the leading companies’ footing in the industry at global and/ or regional level, along with their annual written premiums. Global key and niche players briefly discussed and abstracted in the report include Allianz Australia Limited, CGU Insurance, Chubb Corp., Hartford Financial Services Group, Inc., Insurance Australia Group Ltd. (IAG), Sompo Japan Insurance Inc., Suncorp Metway Insurance Ltd, and Topdanmark among several others. The discussion also includes workers’ compensation insurance brokers such as BB&T Insurance Services Inc., Crawford & Co., Hilb Rogal & Hobbs Company, and Jardine Lloyd Thompson Group Plc.